Success stories are inspirational to all of us. 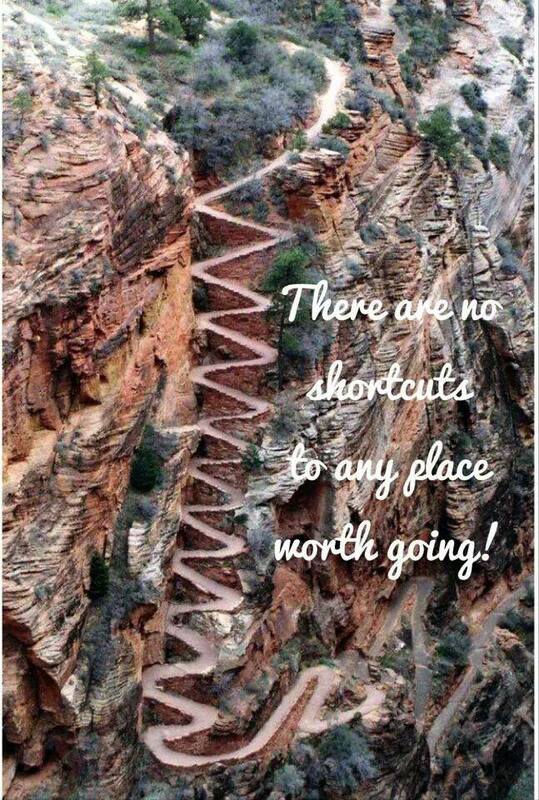 Sometimes just hearing that another person succeeded when facing adversity can give us the boost we need to keep going with our own journey. 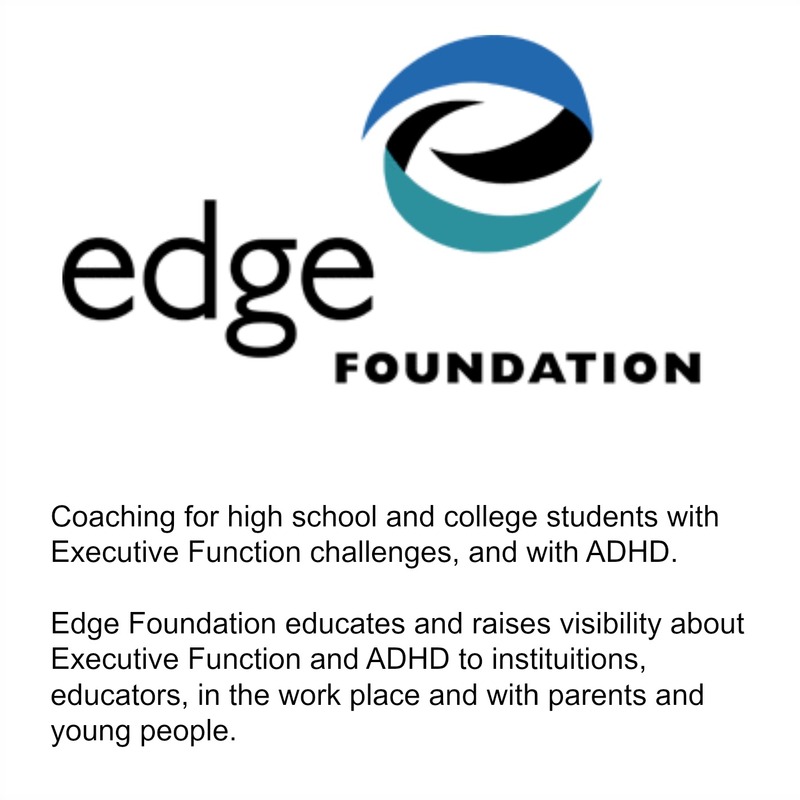 This week in our “Stories from the Edge” series of living real with ADHD, we share an interview with a Edge coaching client, Kristina C. We hope Kristina’s experience with ADHD coaching will inspire you to give ADHD coaching a try. Edge: Can you begin by telling our readers a little bit about yourself? Kristina: I am a 43 year old single mother of four. I realized, after having a brain aneurysm during the pregnancy of my fourth child, that life is too short and unpredictable to not follow your dreams. I had always wanted to be an art professor and had been taking college classes on and off since graduating from high school. I had been diagnosed with learning disabilities in elementary school but it was never a clear diagnosis. I always had accommodations such as note takers and extra time on tests, butwithout the time management skills and organization it takes to get through college it was starting to seem like an unattainable goal. I looked into getting retested through my university psychology school in order to pin point my disabilities. The test revealed that I have ADHD. I first started working with a coach as part of the groundbreaking ADHD coaching study and will be graduating from Wayne State University in 2011 with my BFA. I plan to continue on for my MFA and hopes that by sharing my experience I will inspire others to give coaching a try. Remember, follow your dreams and NEVER give up. Edge: How did you hear about coaching and why you thought you’d give it a try? Kristina: I first heard about coaching while I was in high school but after looking into it, my mother decided she couldn’t afford it. She was a teacher and thought she could do the things a coach would do. I don’t think she realized until I was involved in this study how beneficial a coach can be. So, the reason I felt I would give it a try. Well one strong pull for me was that I had been in school for several years and I was doing “OK” but it was a real struggle to organize my time and I was beginning to feel like I might not get through it without help. I was given the opportunity to be a part of the study by my accommodations counselor and I was eager to see if it would help. It did! Edge: What was most surprising thing you discovered about yourself when working with a coach? Kristina: I was surprised that I didn’t hate the routine as much as I thought I did. I have always felt that the minutia of day to day routine was suffocating. What I didn’t realize was that the stress created by not being organized is the thing that is truly paralyzing Before a coach, I’d keep having things creep up on me – like 10 page research papers that are due the next day or interview questions that I look at and put aside because I got distracted during the holidays. While working with my coach I realized how important it is to “Just do it.” When I get an assignment or an email (etc. ), I need to either respond to it immediately or put it on a priority list to attend to during my next focus time. I also found that it is necessary to set a time on a weekly basis to organize and prioritize important events, projects, bills etc. (Mine is Monday mornings at 9.) Otherwise things slip only to creep back in and stress you out later. Procrastination is a killer! No matter how much you think you’re on top of your game, if you don’t take time to focus on the big picture, you will inevitably forget something. For too long in my life I have just floated along allowing life to just “come as it may.” Having a coach has enabled me to take back my power and have a much clearer path to my goals. Edge: Do you think that you could have read a book and been able to learn the same things you learned with a coach? Kristina: I have four children and one grandchild. I have an extremely supportive mother and I have had many opportunities to learn the things that make life run smoothly. I have also been involved with therapists and I consider myself very insightful, but for some reason I could never embraced the whole conforming thing until I worked with my coach. I’m not sure if it was the non-judgmental approach that she took or what it was – but it worked! Earlier I mentioned that my mother was a teacher and thought she could teach me the things that a coach could. If anyone is reading this thinking that they can do that for their child, I implore you to reconsider. Something about the dynamic of the parent/child relationship is not good for coaching. My coach became almost a facet of my own personality. When I would start to fall back into old patterns and I would hear her voice in my head. My coach was a weekly phone appointment and I feel like she helped me more than the past 20+ years of therapy. She really helped keep me on track. It’s different when you have to be accountable to another human voice (that’s not your parent!). It makes rationalizing procrastination more difficult. Edge: Tell me a little about how long you worked with a coach. Do you think people can benefit from using a coach for just a short amount of time – like one school year – or do you think you’ll always need a coach? Kristina: I worked with my coach for two semesters – about 30 weeks I think maybe some people could work with a coach for a short amount of time but in my case I have some deep set bad habits so I needed more time to break bad habits. I believe that if I had had this opportunity when I was younger it would have changed my life. As I said, I am a mother of four, three of which are diagnosed with learning disabilities. All of them are extremely creative and bright and with the proper direction “from a coach” they could do great things. So to answer the question “do I think I will always need a coach?” I think that if good habits are created early on it is much easier to learn them than trying to fix the damage that is done after the fact. I will not say I would need a coach forever but I sure would like to have the option to come back to her if I found myself slipping back into old habits. 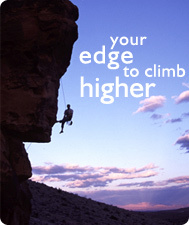 Download our Free College Survival Guide or get monthly news you can use from Edge’s newsletter. To read more Stories from the Edge visit this page. 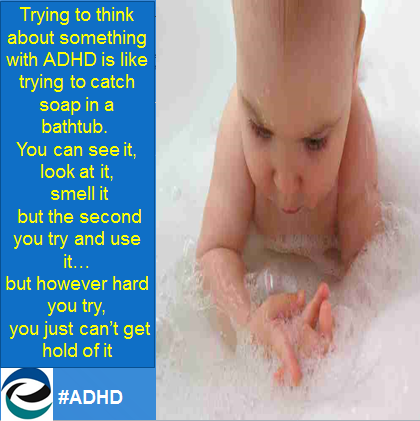 More about the groundbreaking ADHD study here.